We just couldn’t resist this little bundle of wrinkly cuteness! 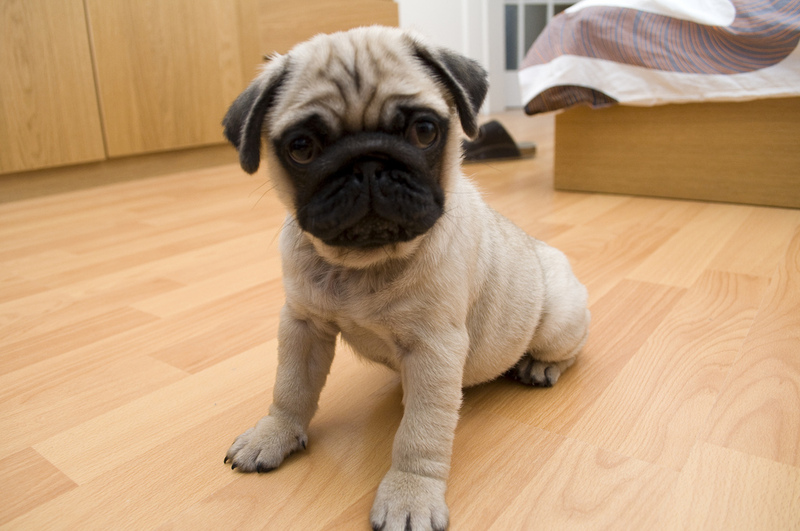 They say that dogs are human’s best friends, and we would gladly befriend this adorable pug puppy! How could anyone say no to a face like that? !